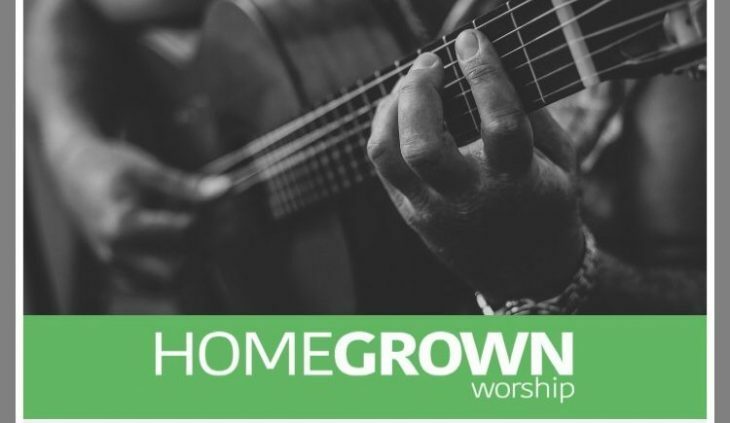 Peter is one of the many hidden treasures within the local church, waiting to be unearthed and discovered by listeners through the Handpicked Playlist by Homegrown Worship. His debut track Blessings is rich with intricate beats, layers of vocals, true-to-style string stabs, and keyboards galore. Produced by Tom Auton, the song showcases Peter’s fantastic vocal and songwriting ability. This radio-friendly track draws inspiration from contemporary gospel artists such as Bebe & Cebe Winans, Kirk Franklin and Travis Green, and even gives a subtle nod to Coolio’s ‘Gangsta’s Paradise’. You will certainly be blessed listening to this song. But you can also be a blessing by sharing it with others!